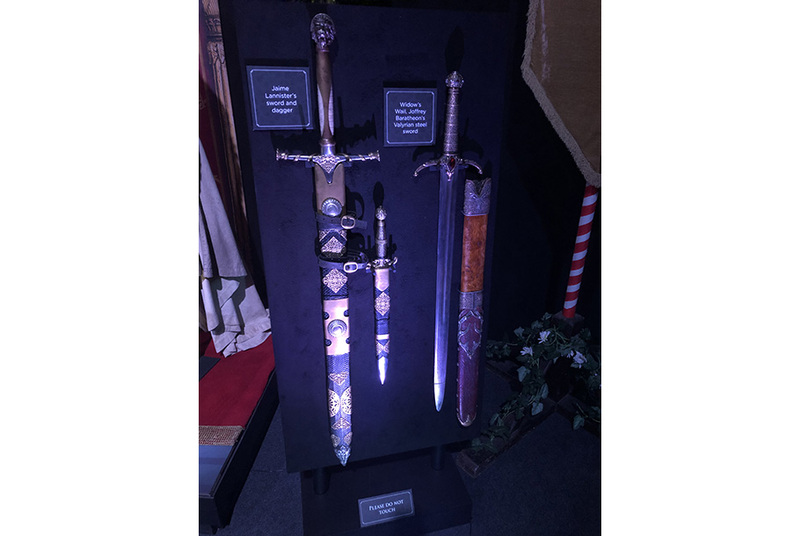 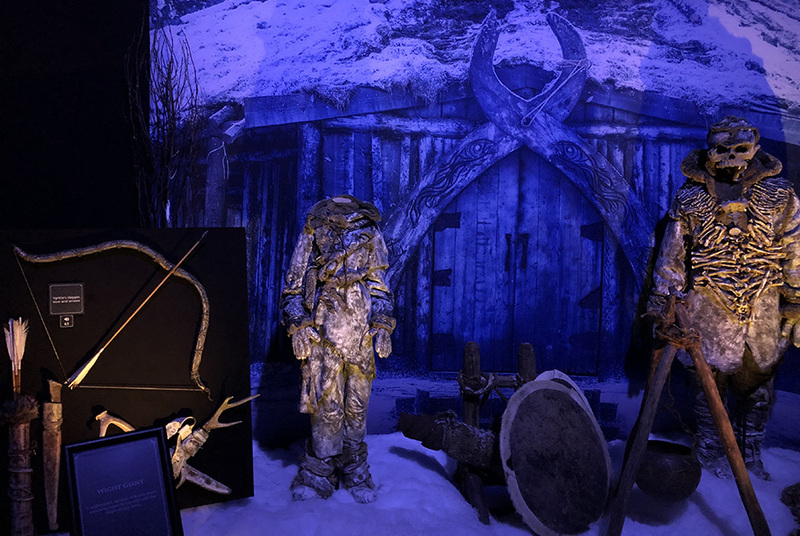 Game of Thrones Touring Exhibition Arrives in Belfast! 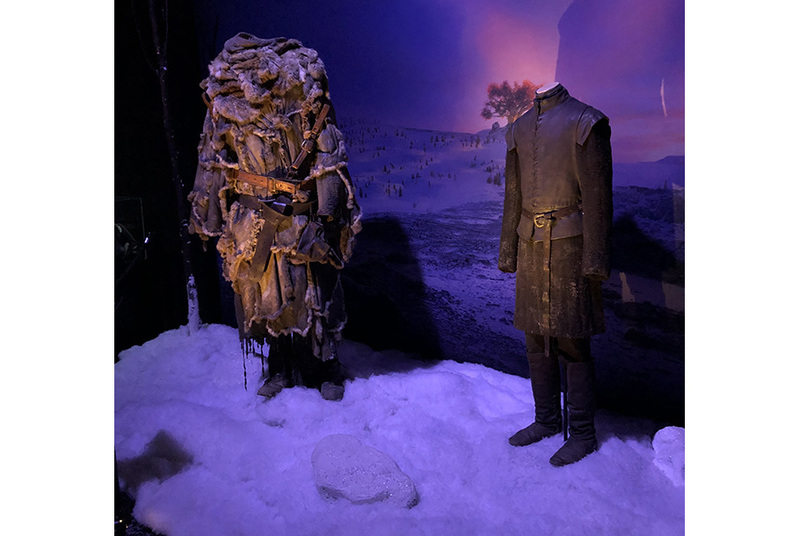 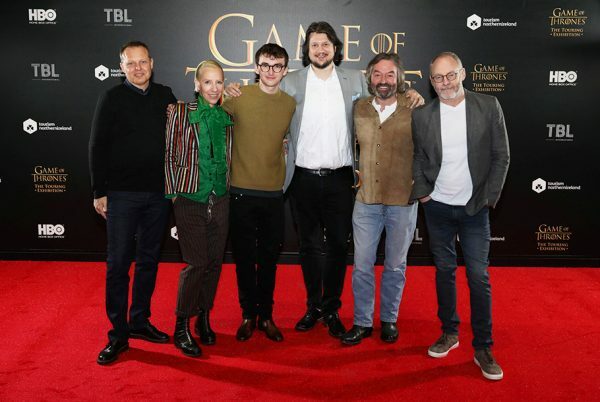 To celebrate, GAME OF THRONES actors, Isaac Hempstead Wright, Ian Beattie and Liam Cunningham, alongside award-winning costume designer Michele Clapton, were the first to experience the dramatic exhibition, which features costumes, authentic props and majestic settings from all seven seasons, as well as the Winterfell Crypt and Dragon Skull Pit, which have been exclusively added for Northern Ireland. 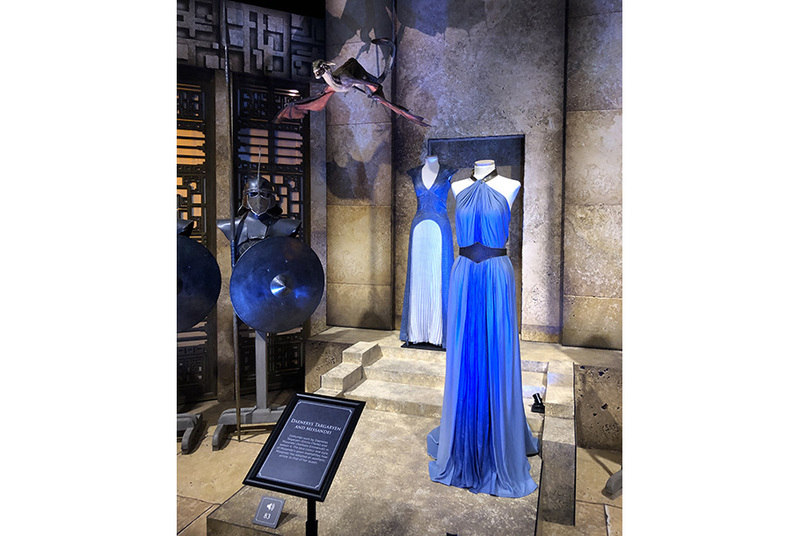 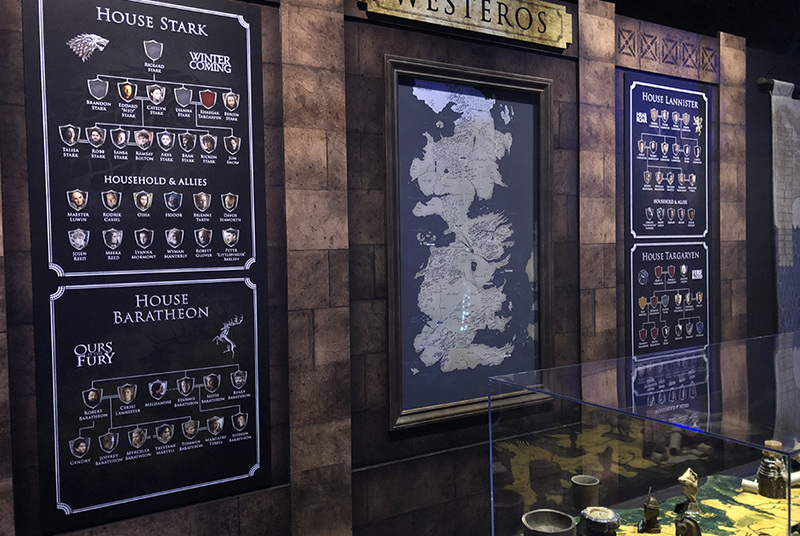 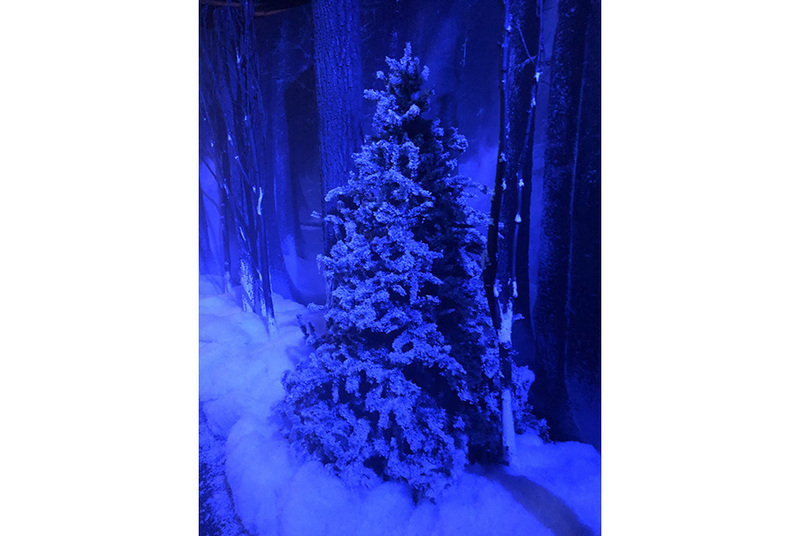 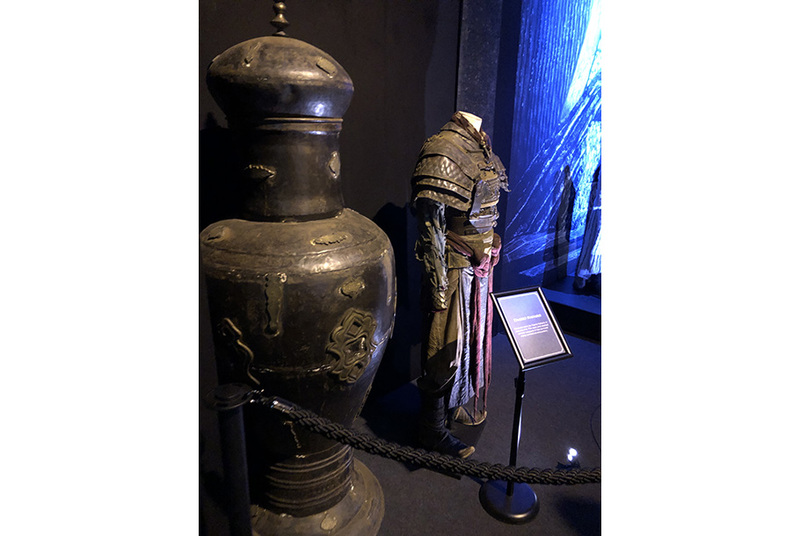 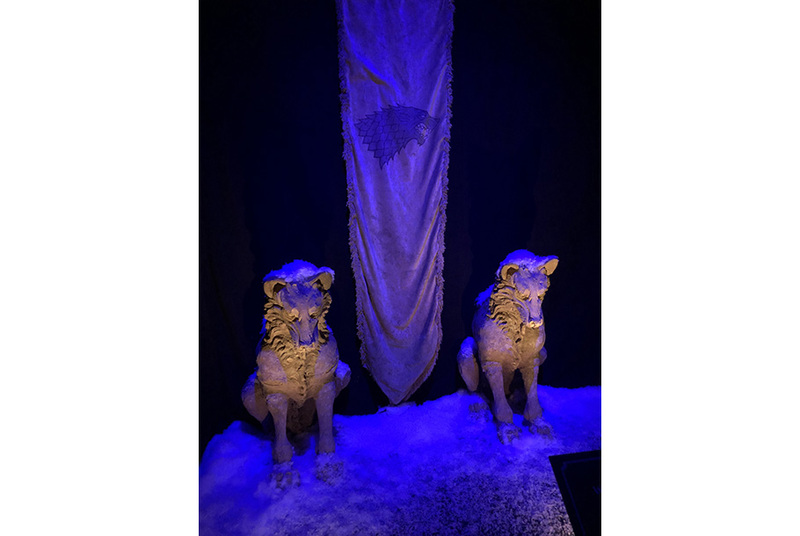 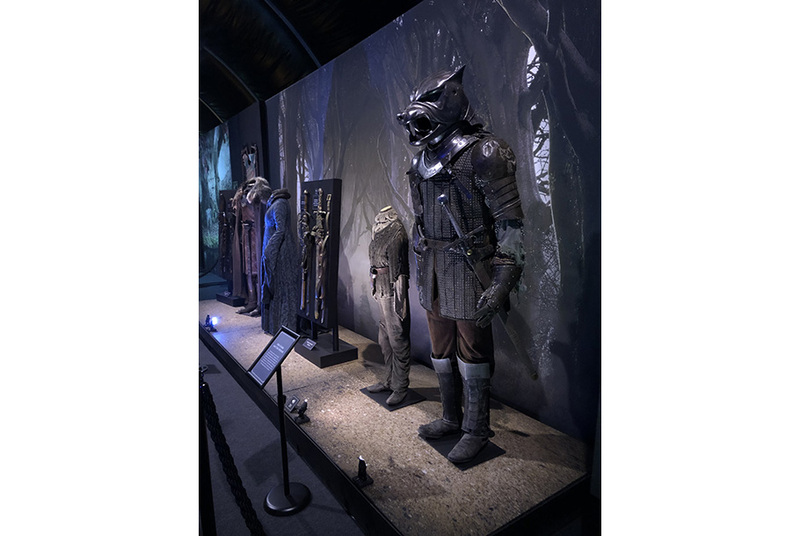 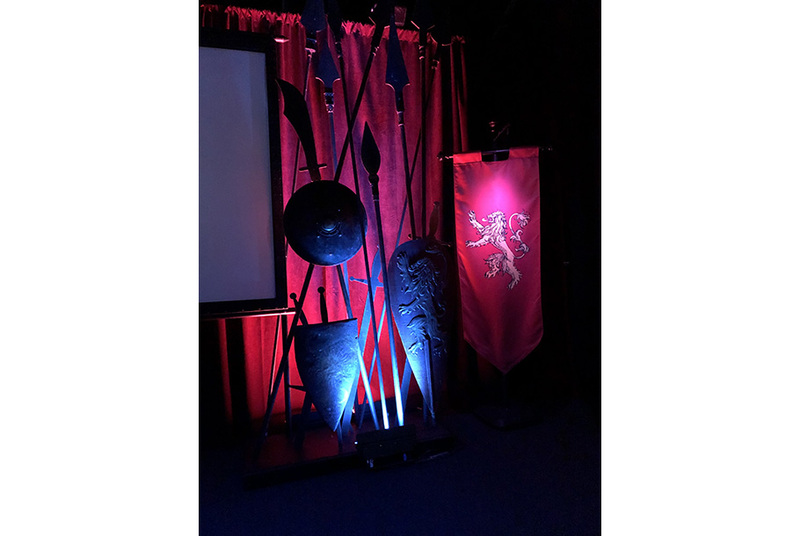 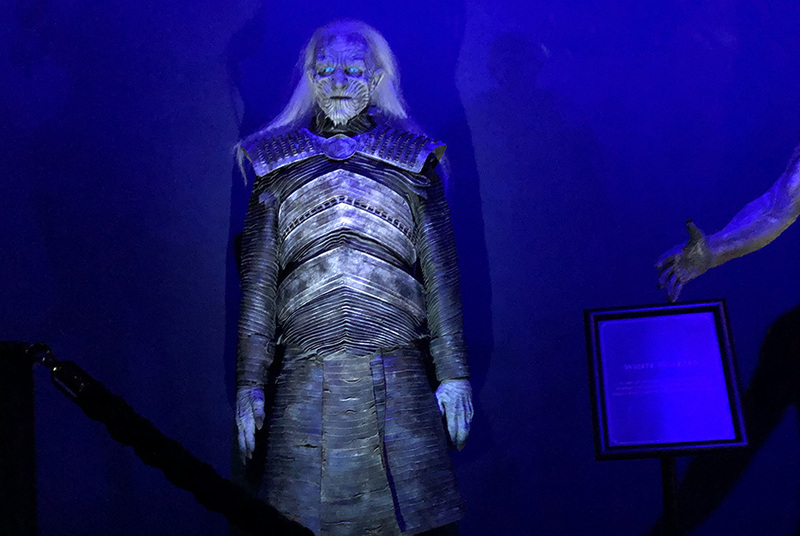 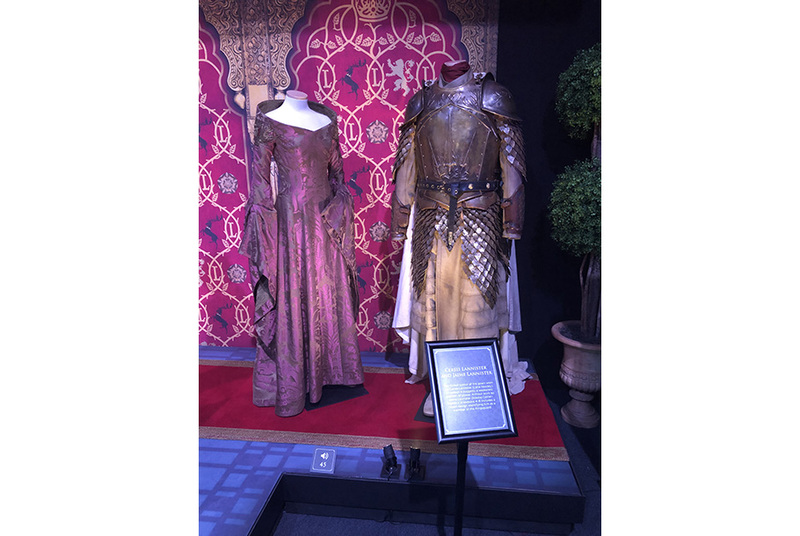 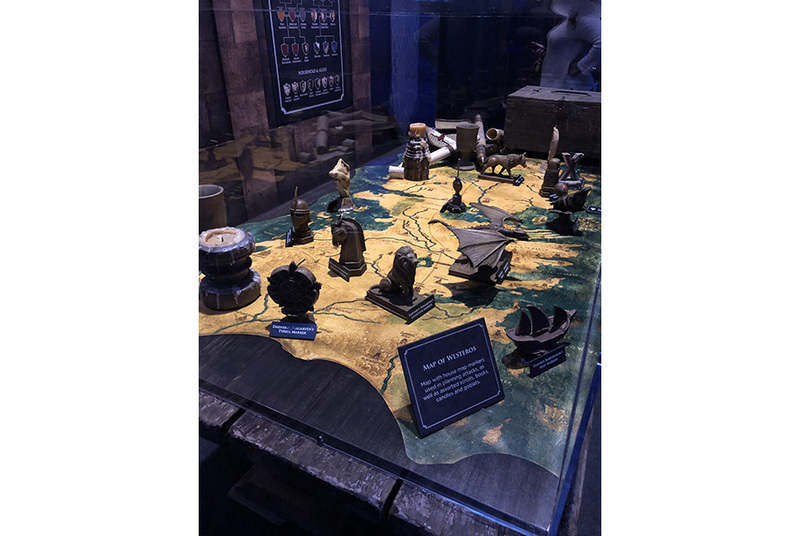 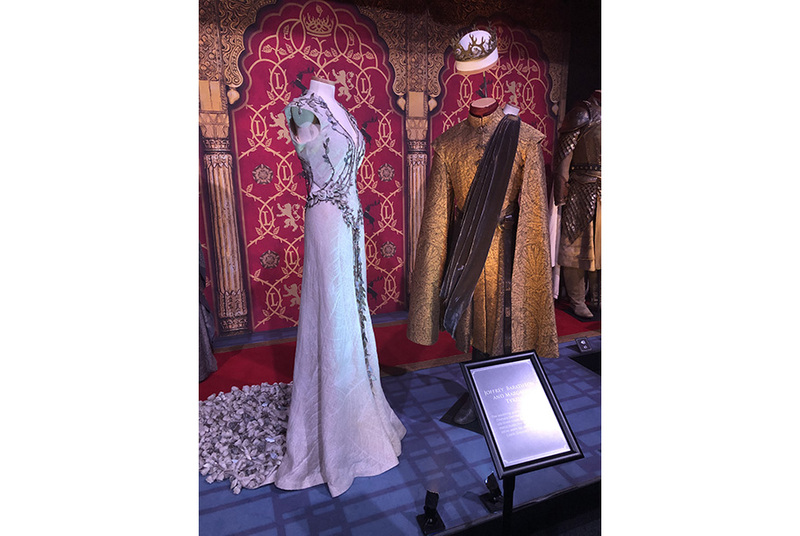 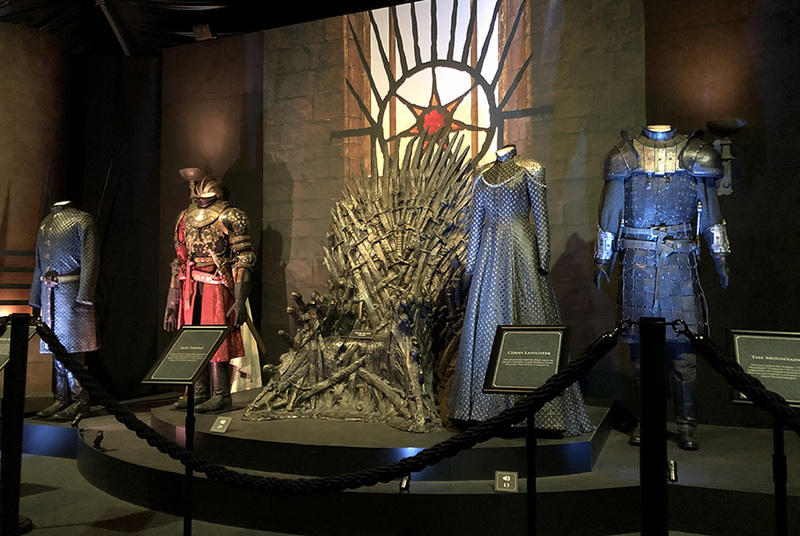 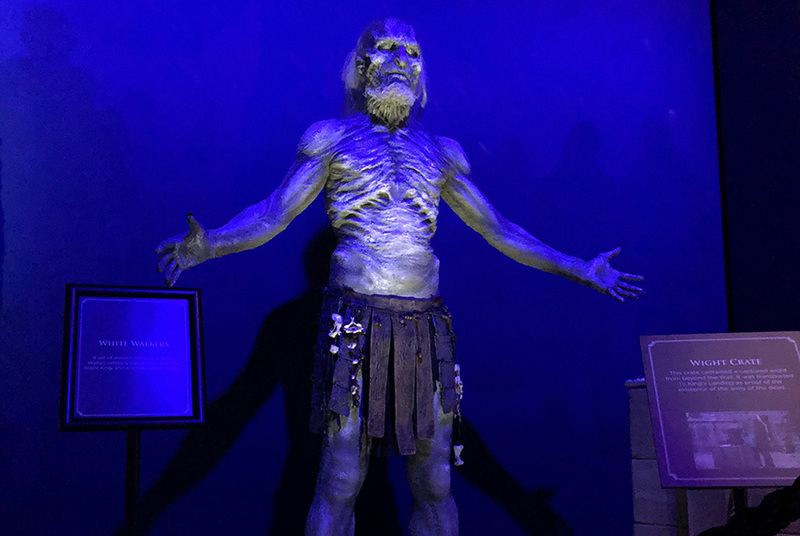 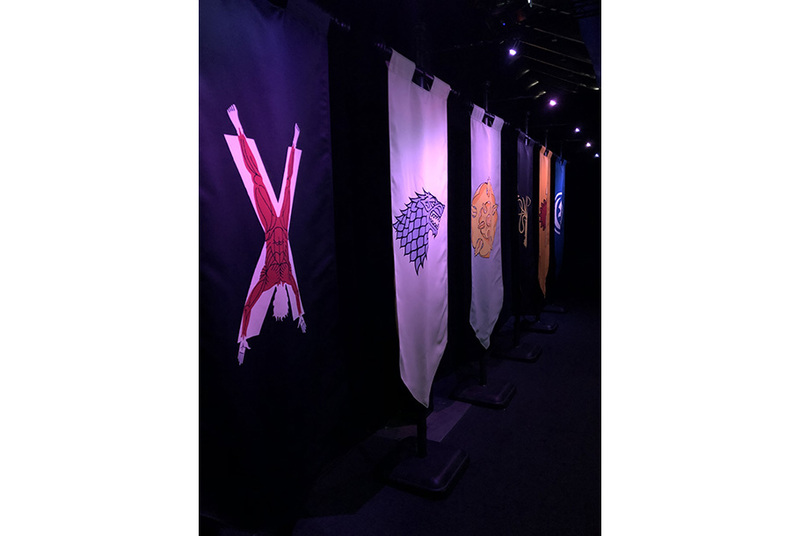 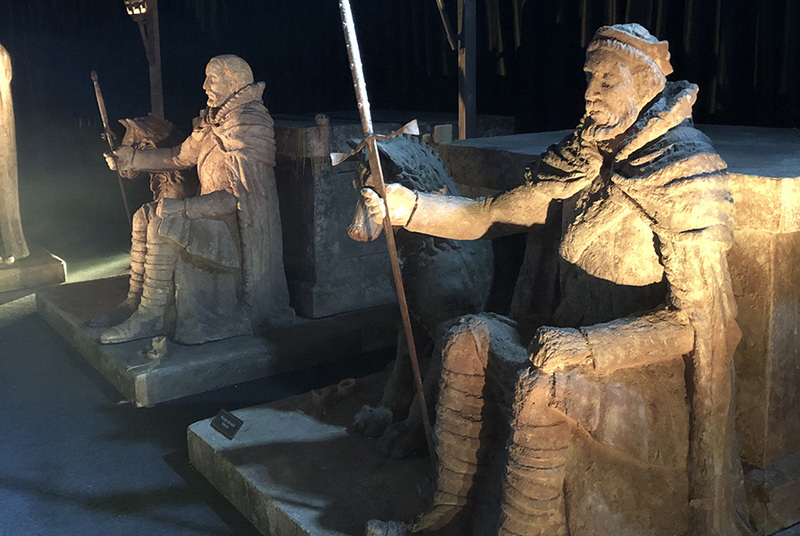 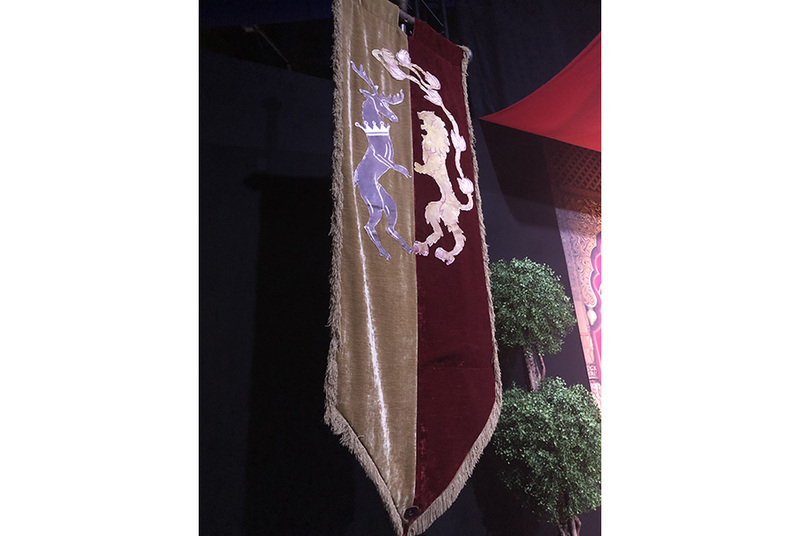 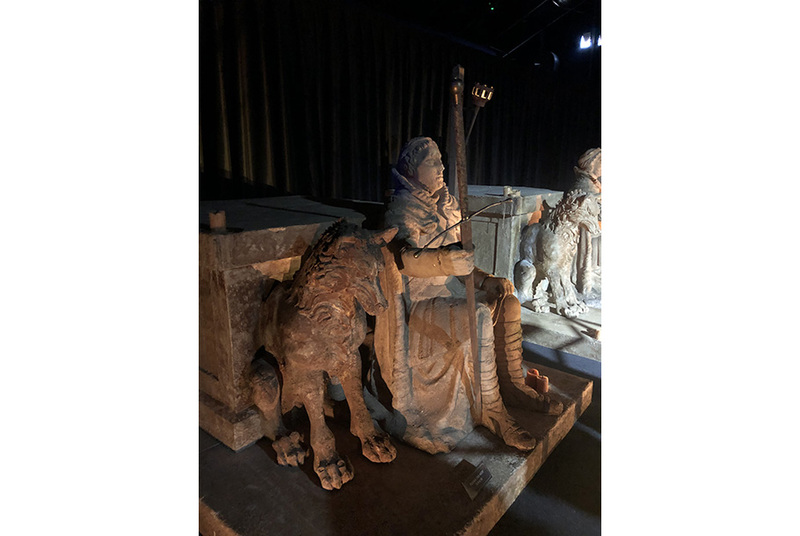 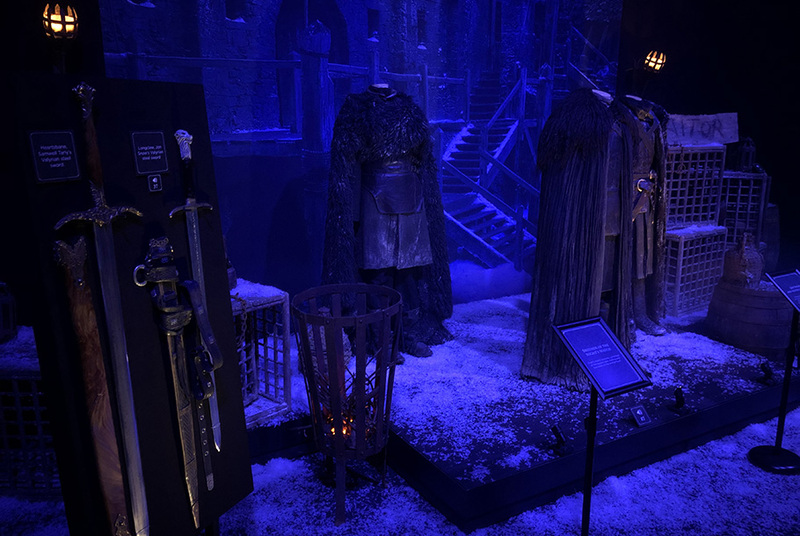 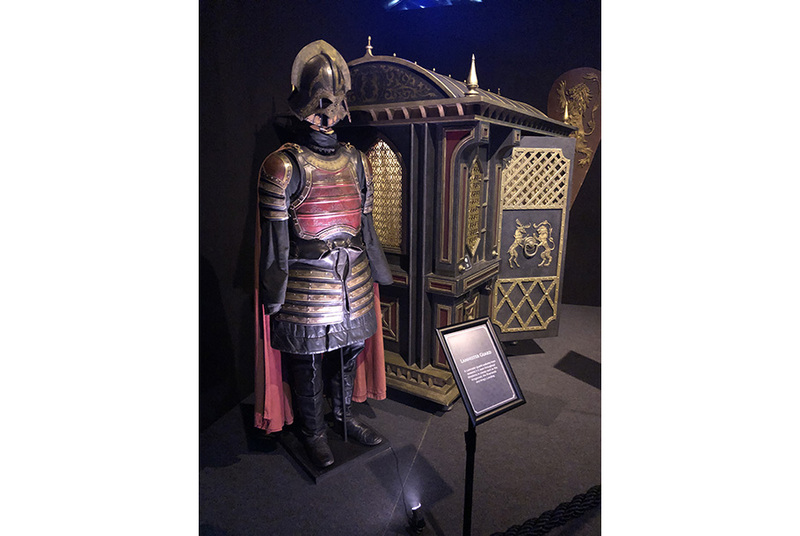 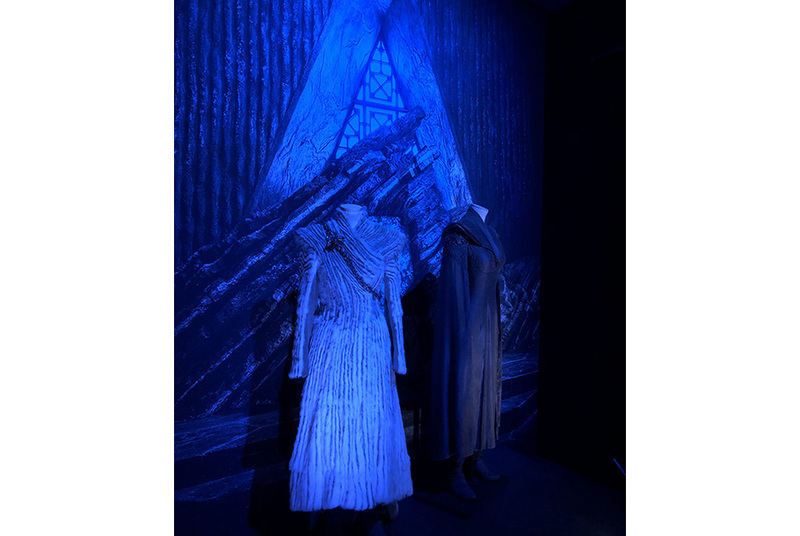 Designed specially by GES Events in collaboration with HBO Licensing and Retail, the must-see exhibition is the largest public display to date and offers fans an interactive and immersive GAME OF THRONES experience like no other. 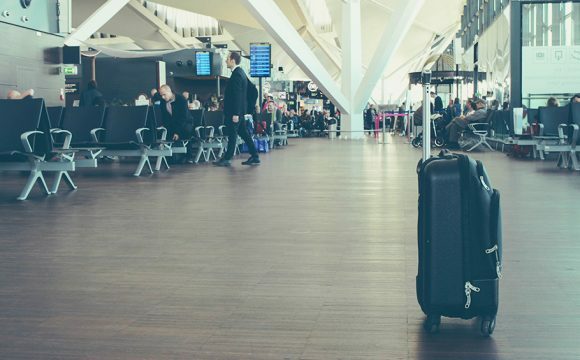 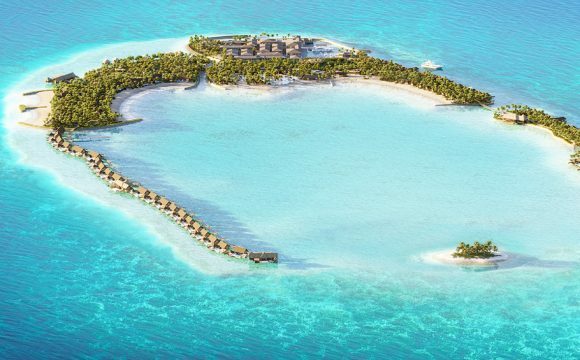 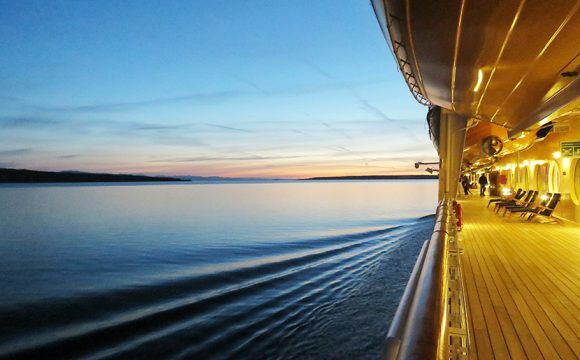 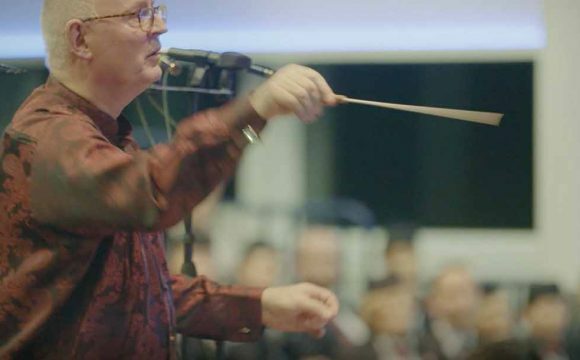 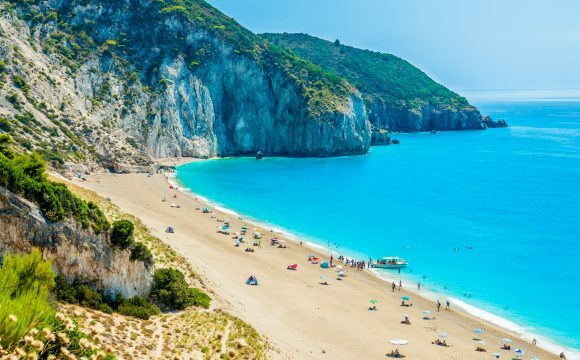 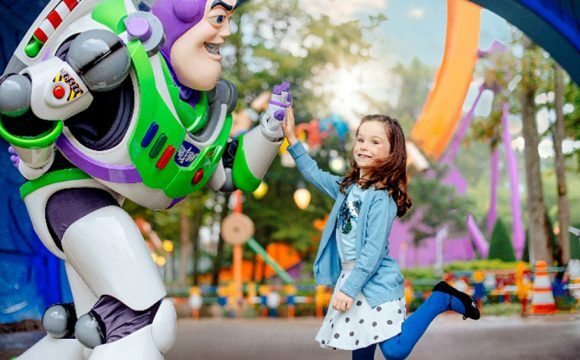 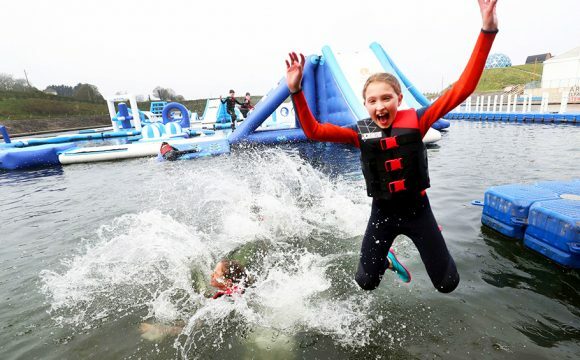 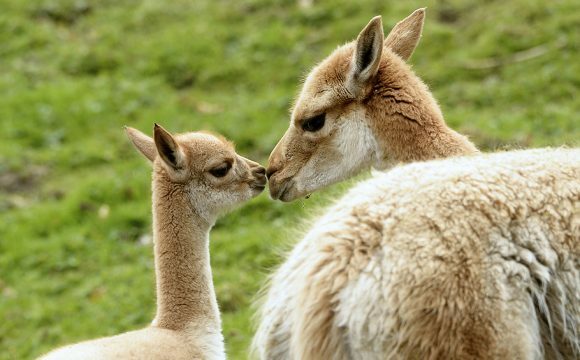 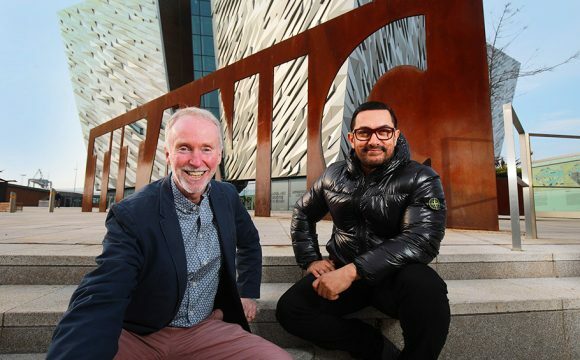 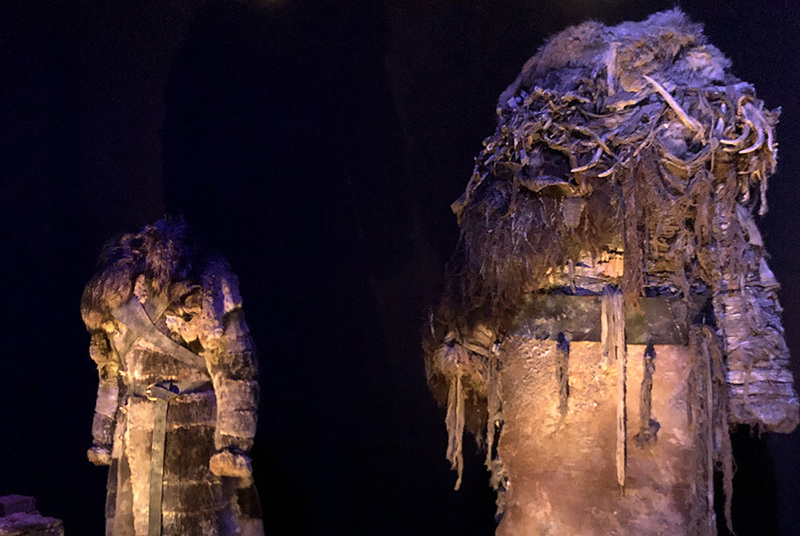 Northern Ireland Travel News got a sneak-peek of the exhibition – you can check out the highlights on our instagram and in the gallery below. 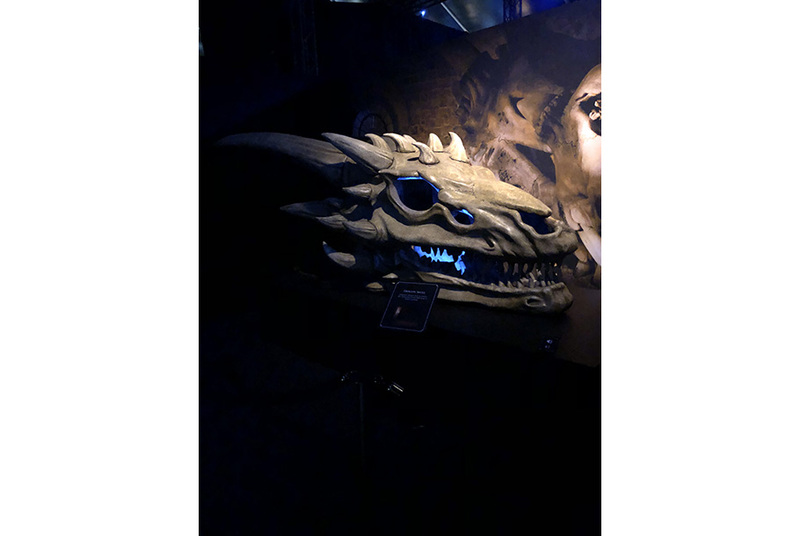 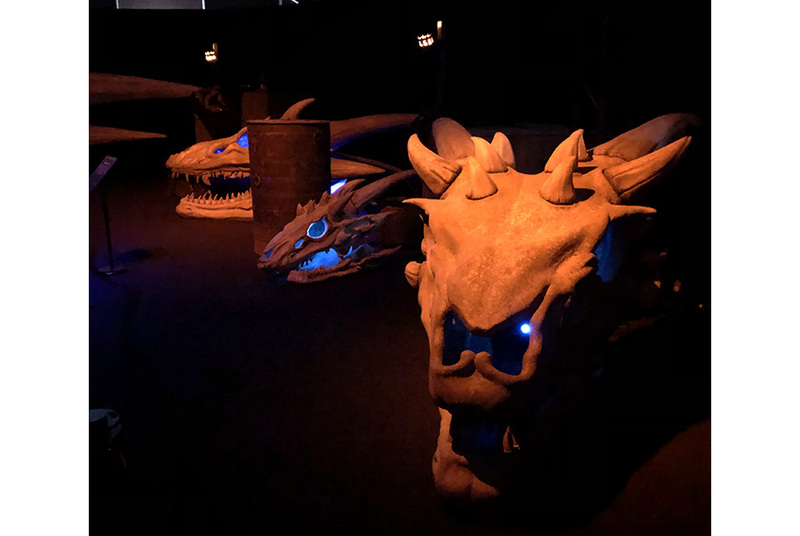 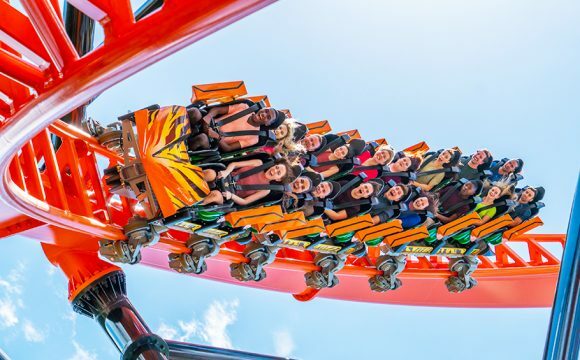 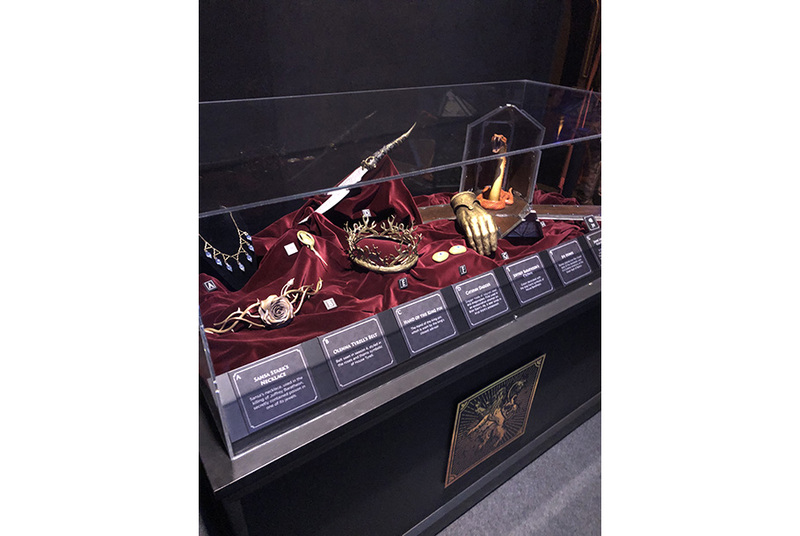 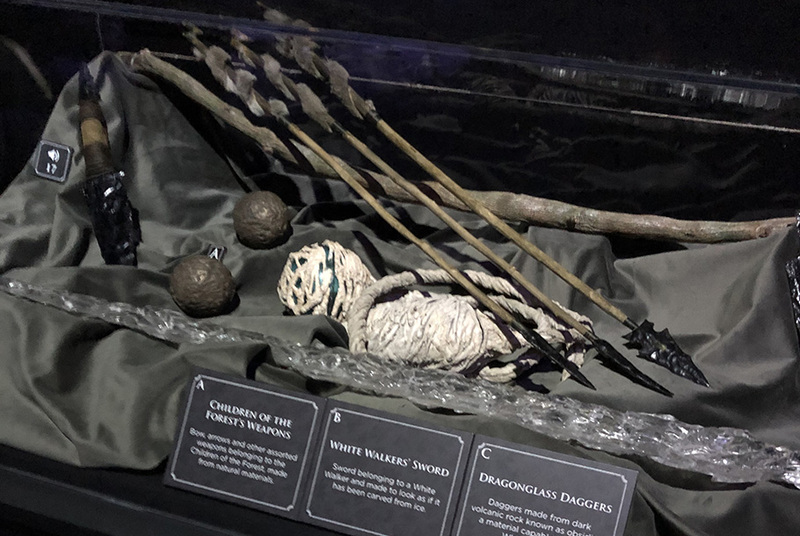 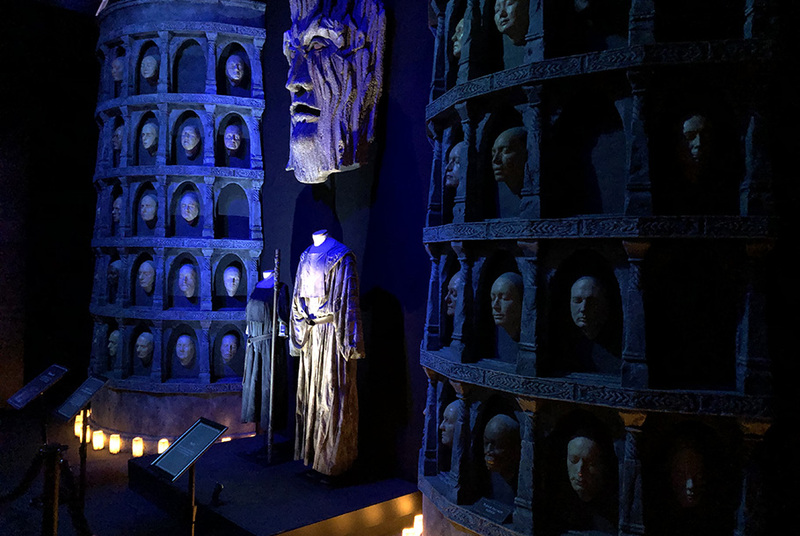 From April 11 through to September 1, 2019, fans can have an up-close and personal look at the ancient dragon skulls, ranging in size from about that of an apple to the one belonging to Balerion the Dread, which decorated the throne room in the Red Keep until King Robert Baratheon had them hidden away in the catacombs. 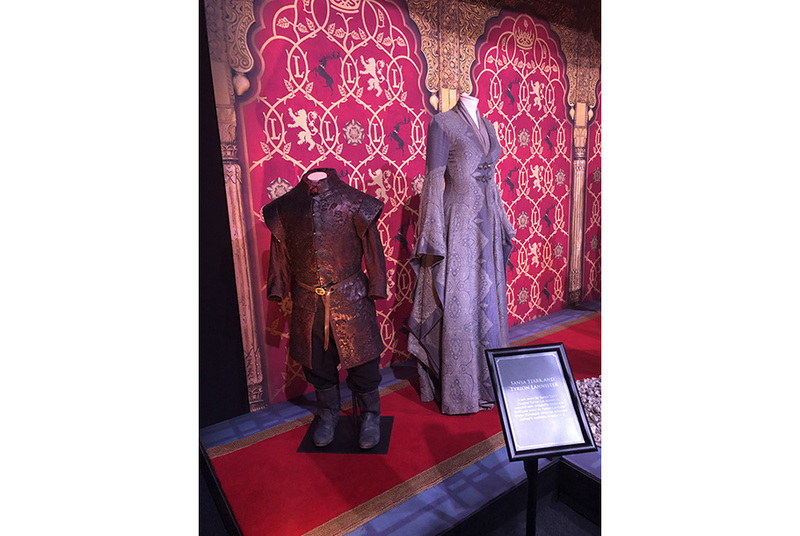 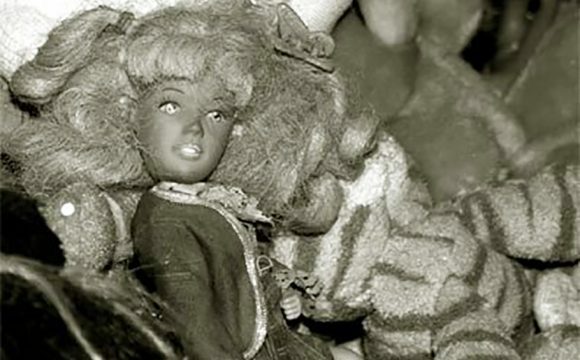 Bend the knee and book tickets for this not-to-be-missed blockbuster at gameofthronesexhibition.co.uk.